Nowadays, the pace of life is going fast, and we hardly have time to do our daily tasks, and everything gets complicated when we are not organized. The same thing happens with our work in marketing and the strategies we build around each campaign for social networks. 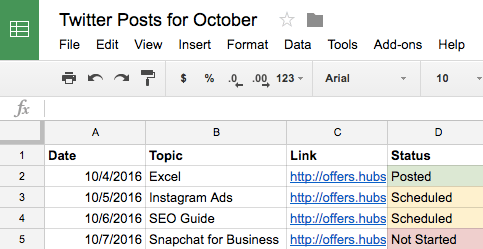 Now let’s have a look of some of the benefits that a calendar provides for your social media content. 1. Calendars are a great help when last-minute problems arise. 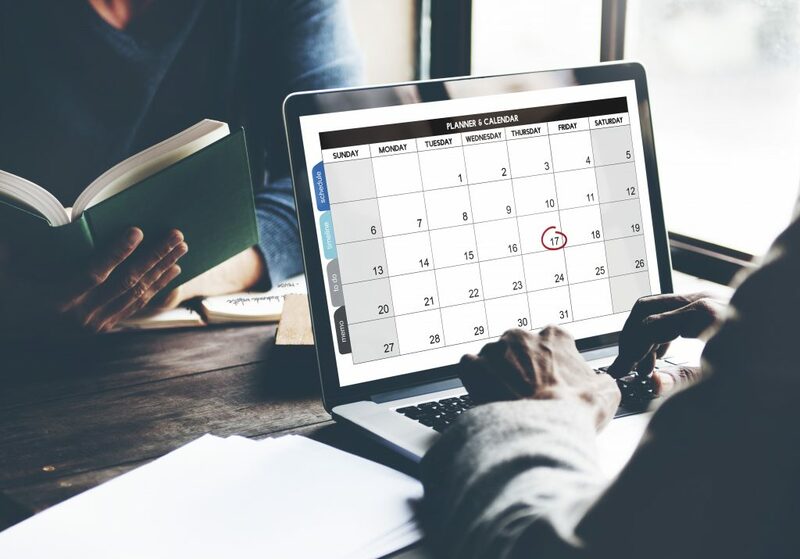 Plan your strategy with days, weeks or even with months of advance. It gives you the security of having quality material to publish and not one that came up at the last minute to fill a gap. It also gives you a full panoramic to plan future strategies, which translates into a good investment of time and greater productivity. 2. A calendar gives you the possibility to personalize the publications, depending on the social network where it is published. Also, the calendars can help to track performance and plan future publications. Tracking the publications will allow you to analyze what content works best and gives you the possibility to adjust the future strategies. 3. Calendars help too to plan holidays or special dates, depending obviously on the target, but this type of publications, allow to cover a wider market. With this list of benefits that implies having a calendar, then let’s see a list of tools that usually are used for project management but will make help you to plan and organize your marketing work and create strategies that have a greater impact on your social networks. 1. 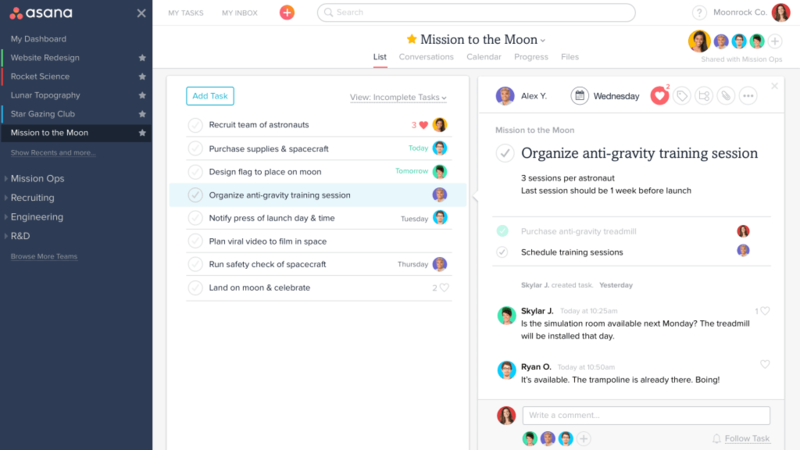 Asana is a tool that allows you to create or assign tasks to your mates or work team, upload images, receive and give comments on the campaigns that are being made. 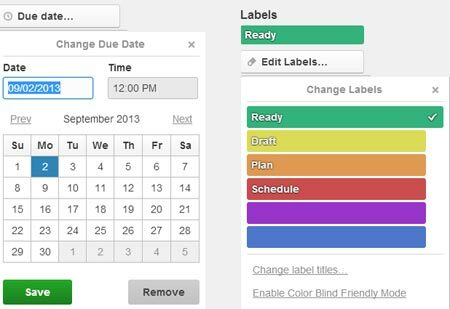 In addition, it allows you to assign due dates and share your calendar with the users that are part of the same project. 2. 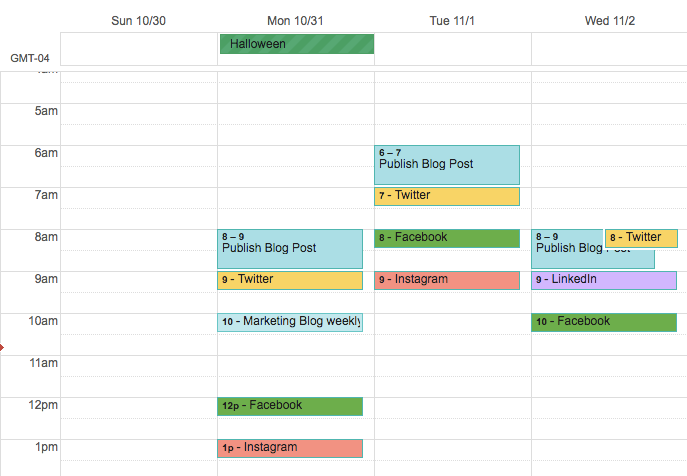 Google Drive has several options so that marketers can create an effective content calendar that can also be shared with several members of the work team, which allows them to stay aligned regarding the planning and content placement. This tool gives you Google Sheets, where you can schedule posts on social media, track the status of different pieces of content, and assign tasks to team members. Google Docs allows users to make comments and follow-up on each of the campaigns, without the need of sending emails, especially when quick corrections are needed and the content should be published soon. 3. 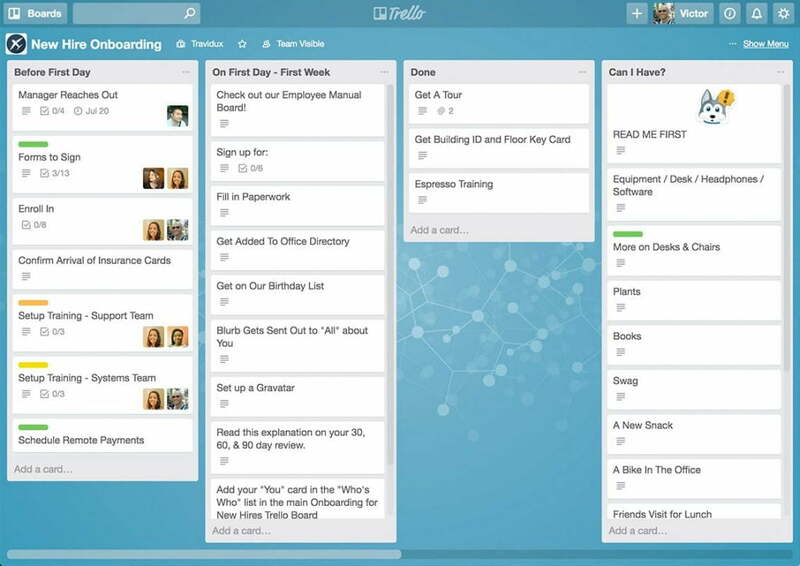 Trello is an effective tool for team organization. Your team can organize using the assignment cards to program to-do lists, manage the calendar of content, or even plan and generate ideas from a brainstorm. The advantage of this tool is the customization of the cards, depending on the need of the work team. Trello also allows you to assign cards for different team members, or in this case in social networks, have a card for each one. Here you can schedule dates with due date and make comments. Now, Boko showed you the tools that can facilitate your work and the realization of all your campaigns. We invite you to try them and choose the one that best suits your needs.